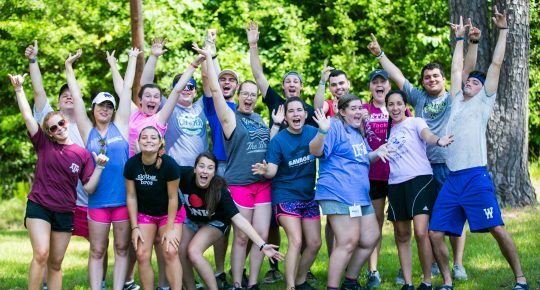 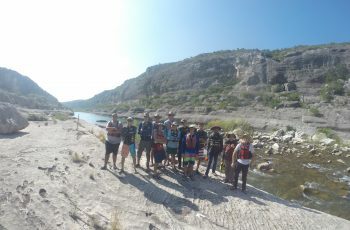 Motivated by deep passion to raise up the next generation of Christian leaders, we intentionally create a unique experience for each age-group of camper. 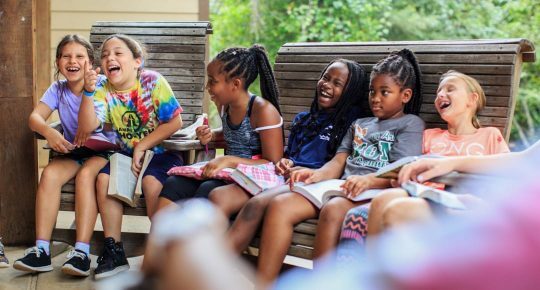 Our hope is that we both teach and model foundational principles in 3 specific areas, and that life-application and growth continues way beyond their week away from home. 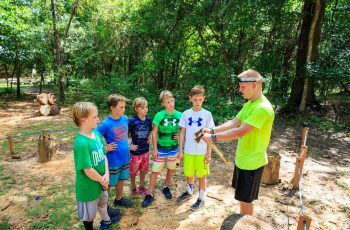 As you read the different emphasis in each age-group, you’ll see that each of our summer camp programs builds on another. 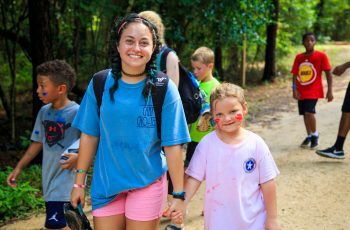 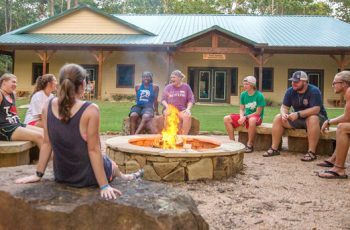 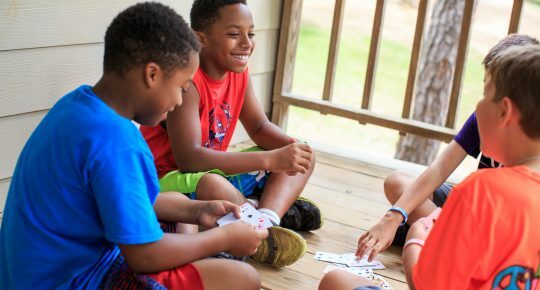 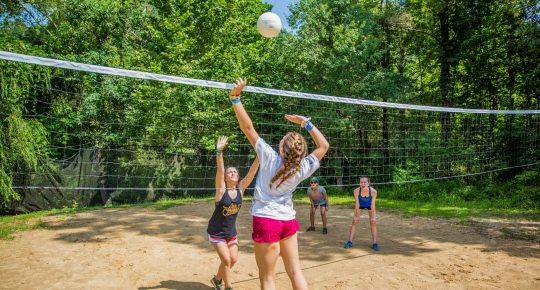 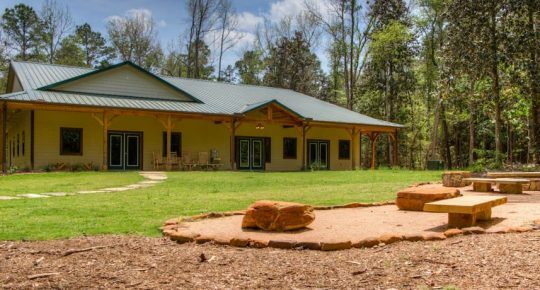 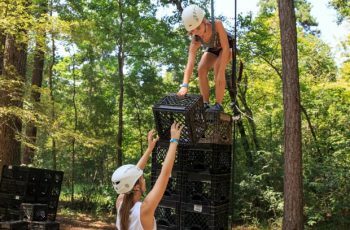 Returning to Cho-Yeh year after year – as a camper, and eventually as work crew and summer staff – allows your child to gain the fullness of the leadership program we’ve created.